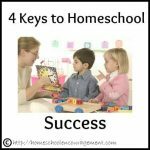 As much as I would love to tell you that I was a great home school mom who always did everything right, it wouldn’t be true. 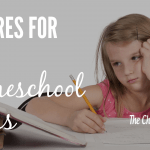 The truth is that I made a lot of homeschooling mistakes, especially in my early years of homeschooling. Be encouraged by the fact that despite my many mistakes, my kids not only survived, but are thriving now as adults. 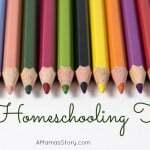 31 years of homeschooling gave me time for many mistakes. 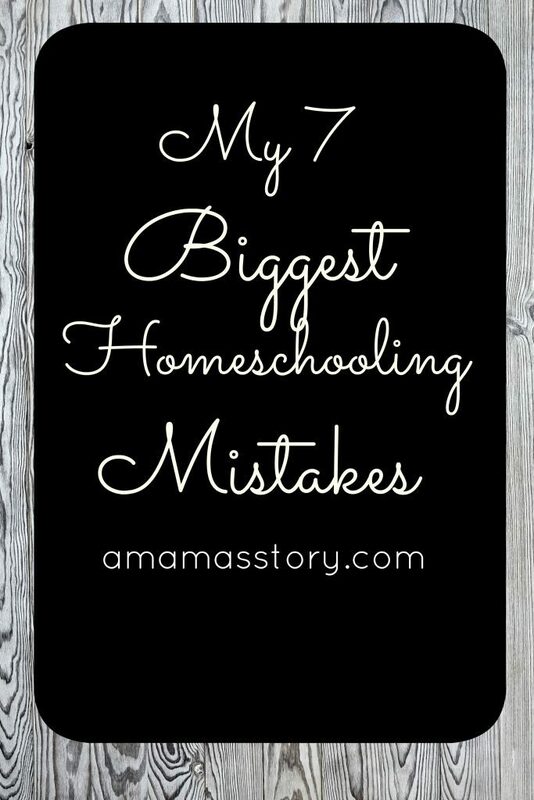 So you can avoid making the same mistakes, join me over at A Mama’s Story where I am sharing: My 7 Biggest Homeschooling Mistakes. 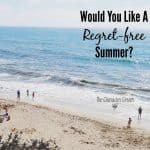 Would You Like A No-Regrets Summer? Wait! Let's Focus on True Joy Together. Download Your FREE 30 Day Scripture Writing Plan Today!